As the range of artist professionals is growing rapidly day by day, the demand for reliable experts inside the music industry is greater than ever. 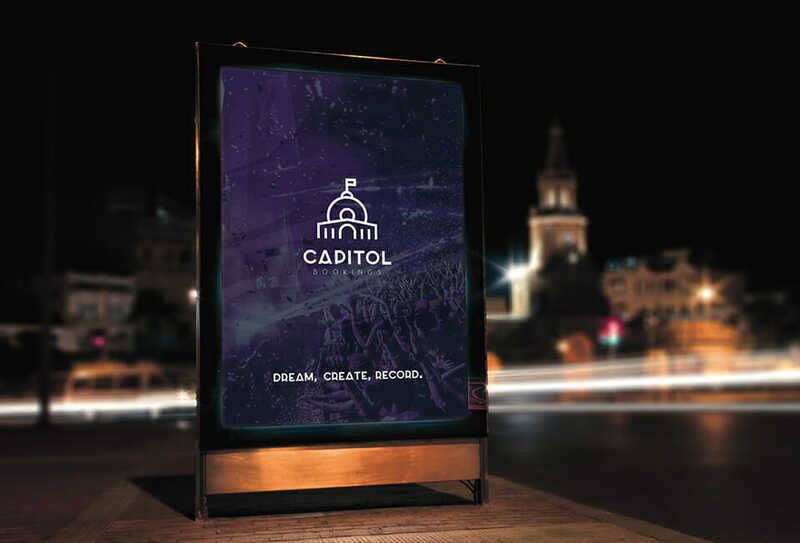 This is where Capitol Bookings stands out as a young, dynamic and brand new bookings agency facilitating the perfect bridge between our exclusive artist roster and our wide quality network of the best promotors in town. 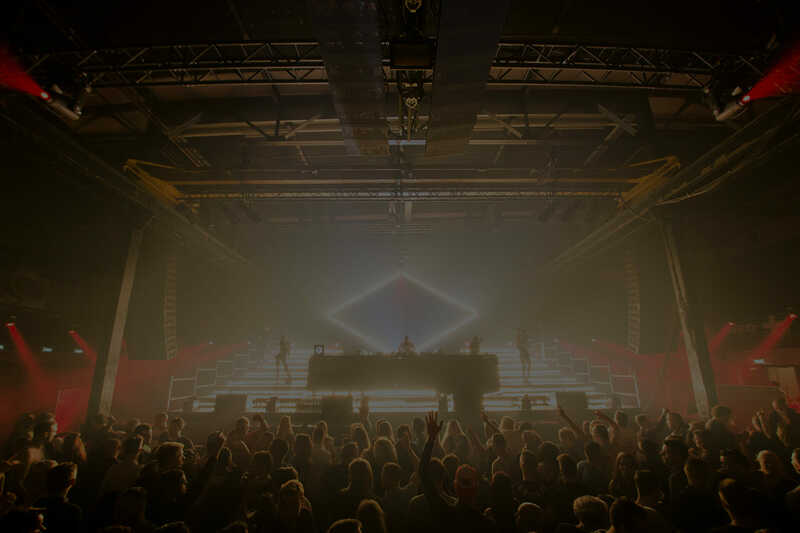 Our large entertainment experience in the field of events, bookings and (artist)management can be seen as the missing link in todays industry; providing the best service and support for all our clients involved. We are Capitol Bookings, the center of shows.